This is Lakshmikanth Adharapurapu Venkata is working with Bouvet since 2016 with overall 12+ years of experience. My expertise includes SAP BI HANA/BW4HANA with Buisness objects.Objective of this post is to help scn community with my technical expertise to propose best possible solutions for the SAP BI architects. I will try to write and share further blogs specially on BW/4 hana, BO design studio and Lumira designer. 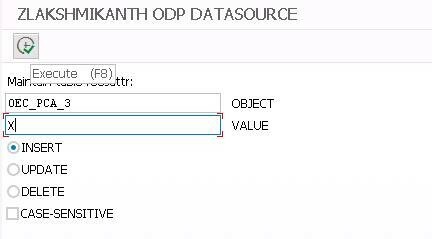 As we know currently there is limitation on GRC data sources and other data sources which enable and support for ODP replication, hence there are lot of SAP standard extractors whose entries does not exist in table ROOSATTR without a possibility to release the data source using Se38 program RODPS_OS_EXPOSE. 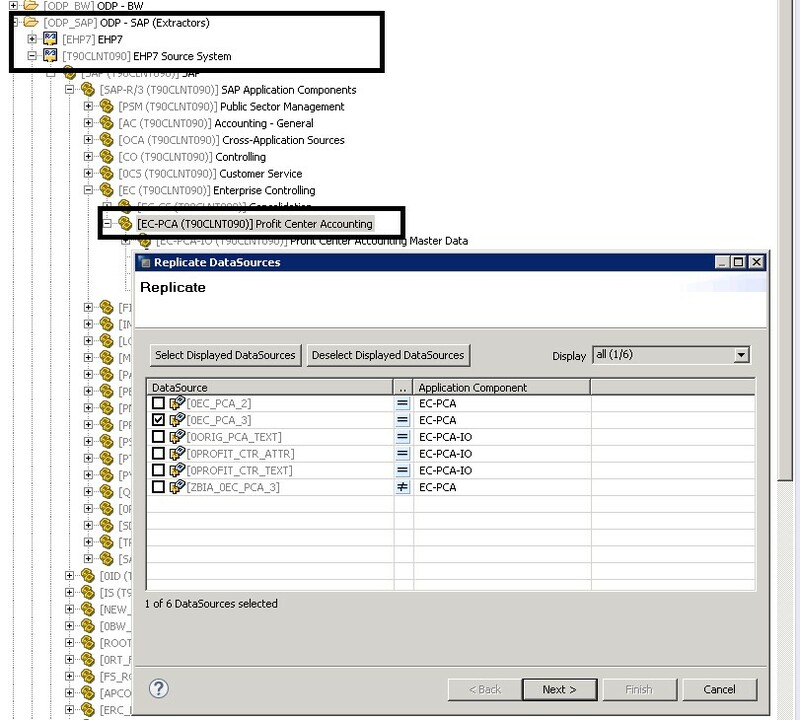 Objective of this blog is to explain how to maintain the entries in the se11 table ‘roosattr’ using custom program to enable the ODP data source which can be replicated in BW/4 HANA studio or BW hana studio. SELECTION-SCREEN COMMENT 33(40) t_object FOR FIELD object. PARAMETERS: value TYPE gt_char30 LOWER CASE. SELECTION-SCREEN COMMENT 33(40) t_value FOR FIELD value. PARAMETERS: insert RADIOBUTTON GROUP rad1 DEFAULT ‘X’. SELECTION-SCREEN COMMENT 5(40) t_insert FOR FIELD insert. PARAMETERS: update RADIOBUTTON GROUP rad1. SELECTION-SCREEN COMMENT 5(40) t_update FOR FIELD update. PARAMETERS: delete RADIOBUTTON GROUP rad1. SELECTION-SCREEN COMMENT 5(40) t_delete FOR FIELD delete. PARAMETERS: ul_case AS CHECKBOX DEFAULT ‘ ‘. SELECTION-SCREEN COMMENT 5(40) t_ulcase FOR FIELD ul_case. t_header = ‘Maintain table roosattr:'(010). TRANSLATE value to UPPER CASE. CHECK NOT object IS INITIAL. INSERT INTO roosattr VALUES g_s_roosattr. WRITE: / ‘INSERT failed because of existing record.'(020). WRITE: / ‘UPDATE failed because there is no record with'(030). WRITE: / ‘OBJECT =’, g_object. WRITE: / ‘DELETE failed because there is no record with'(040). IF delete = ‘ ‘. WRITE: / ‘OBJECT =’, g_object, ‘VALUE =’, g_value. ‘Fehler beim Invalidieren des Puffers für Tabelle roosattr.'(050). ‘Setzen Sie den Puffer manuell zurück!'(060). Step3: Once executed, please check the table ROOSATTR , entry is registered as shown below. Step4: Login to hana studio, go to BW/4 hana orBW hana modelling, right click the appropriate node and replicate—select the data source from list and finish.